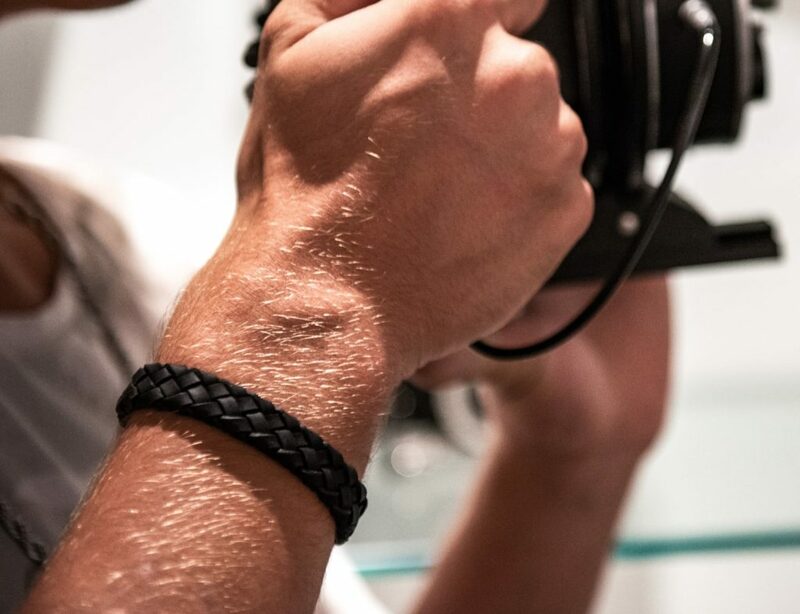 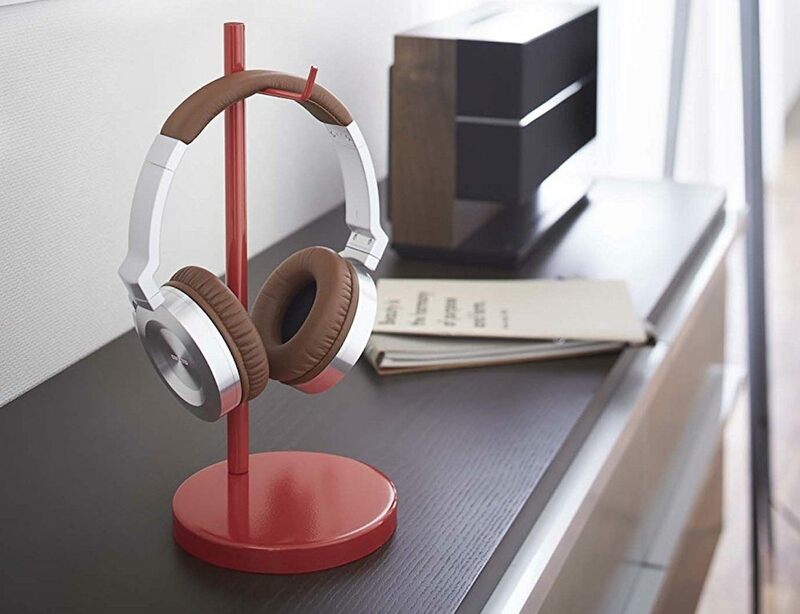 Ensure your headphones last a lifetime by keeping them safe with the YAMAZAKI Bautes Headphone Stand. 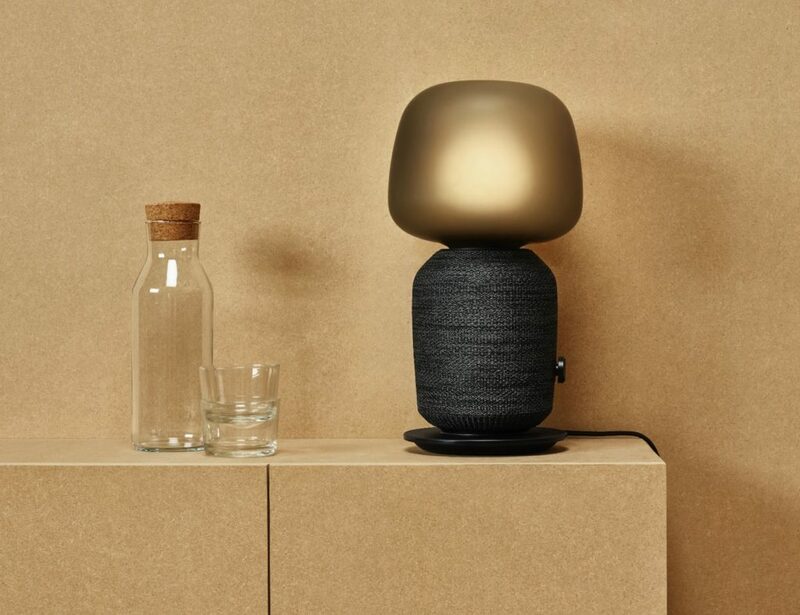 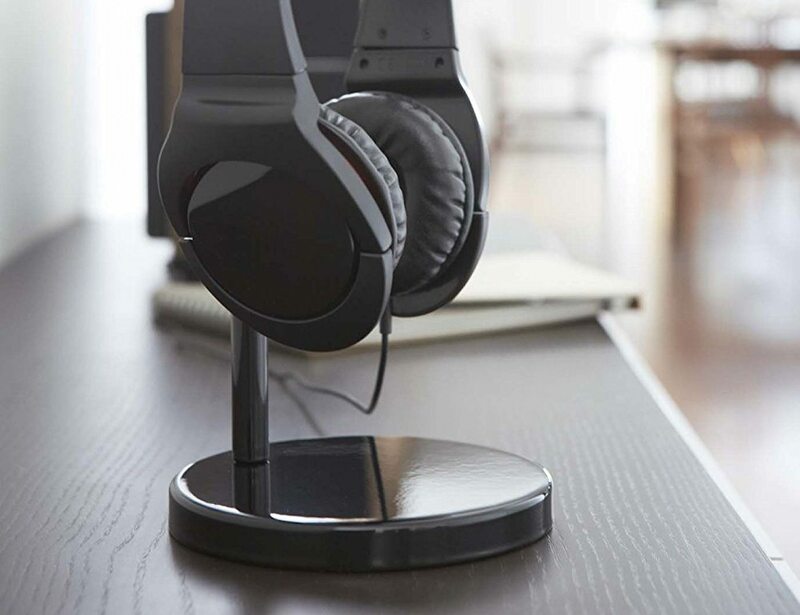 Available with either a round or a square base, the minimalist design of this stand offers an elegant solution to leaving your headphones lying around and potentially getting damaged. 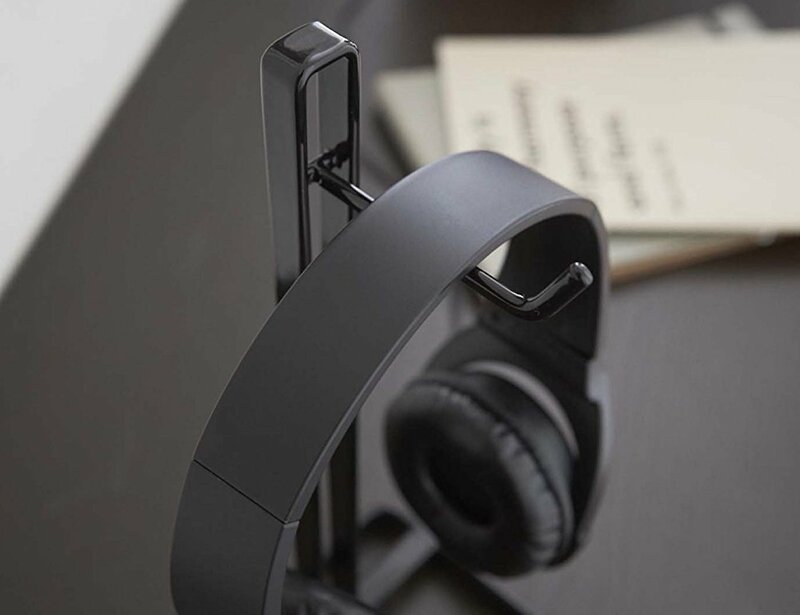 The superbly durable construction of the Bautes Headphone Stand is made of solid steel to handle even the bulkiest of headphones. 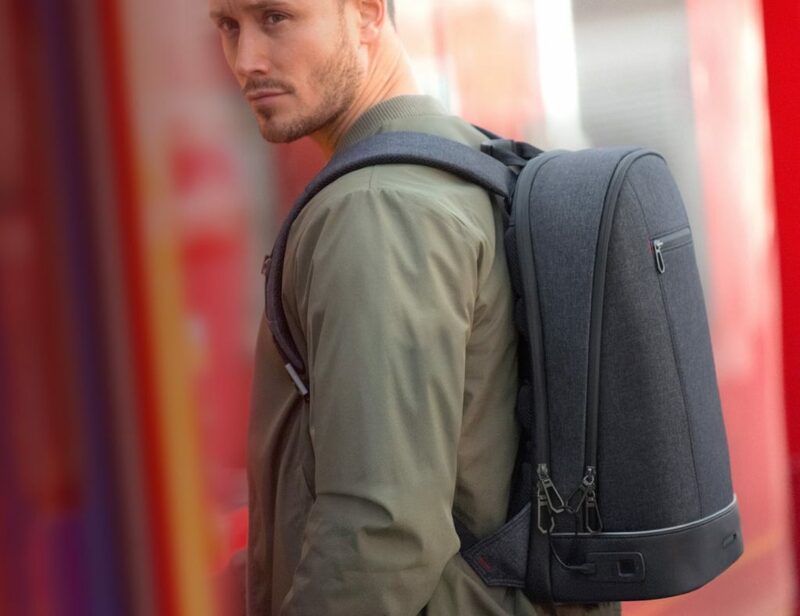 The steel can also handle the day to day wear and tear of your desk space. 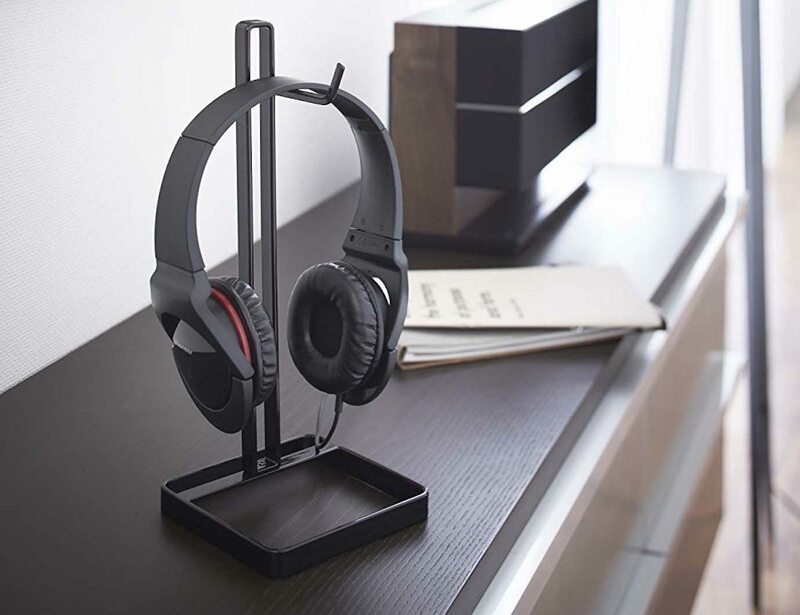 Perfect for gamers, audiophiles, or those with expensive headphones, the Bautes Headphone Stand keeps your work or gaming area nice and tidy while you can rest assured your headphone are right where you left them. 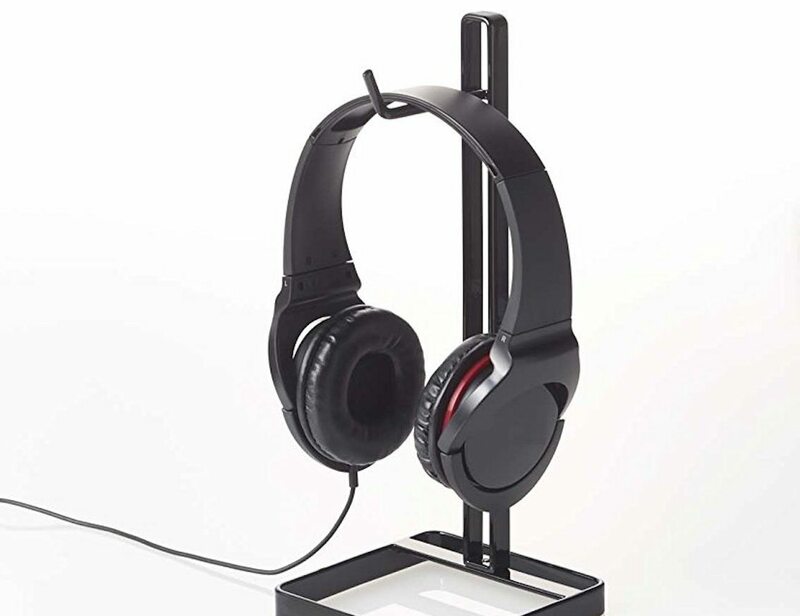 The Bautes Headphone Stand comes in your choice of black or red. 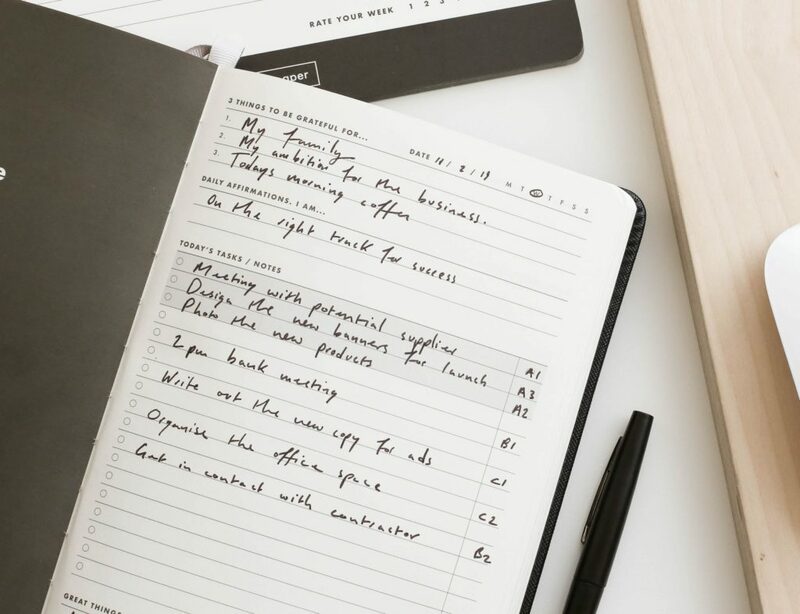 5.1" x 5.1" x 11"